CHARGE AT HOME OR OFFICE! Electric Vehicle Charging is just as easy as charging any of your mobile devices. Just plug in your Tesla or other electric vehicle when you arrive home at the end of the day and you’ll have a full charge in the morning when you need it. 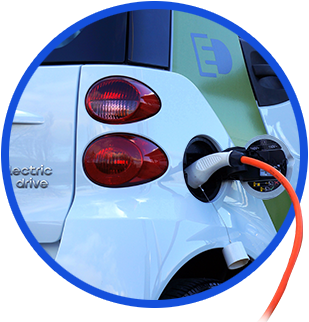 Allow our team to come up with an electrical solution to charging your new Electric vehicle. 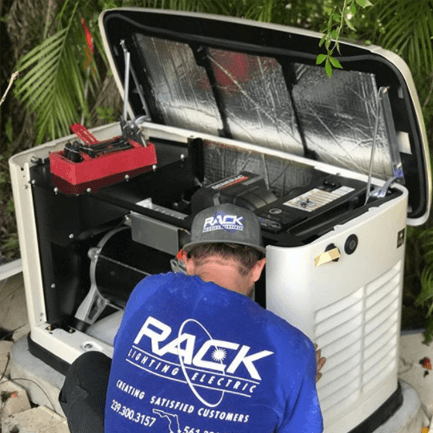 We are experienced and qualified to install all Electric vehicle Systems as Tesla Recommended Electricians and state certified electrical contractors, we can handle anything you need. 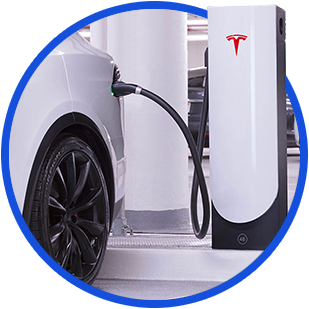 A standard household outlet will charge your Tesla/Electric Vehicle, however, for even faster charging, we recommend a 240 volt outlet be installed. 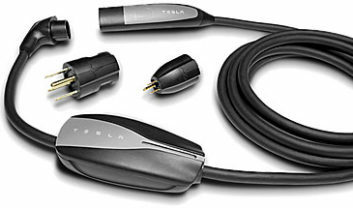 Tesla offers a wall connector that can greatly increase their vehicle’s charging speed. 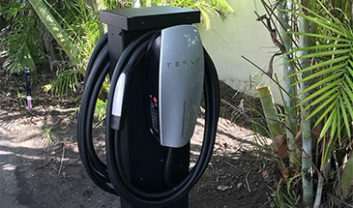 Instead of the standard 29 miles of range per hour of charging, a wall connector offers 52 miles of range per hour. This is a great option for those people who are always on the go! Our staff will do the proper load calculations to allow for maximum charging capability. Call or contact us today for any inquiries. 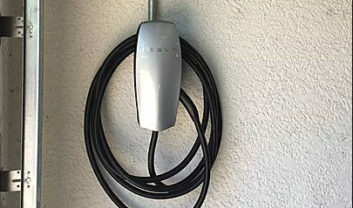 Having an EV charging station installed in the home is one of the best ways to charge a Tesla or electric vehicles. 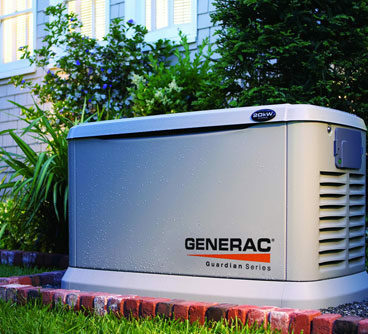 This allows for easy and convenient charging for homeowners. 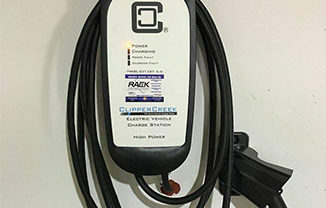 An EV charging station can be installed in a garage or in a carport and uses less power than running an air conditioning unit. 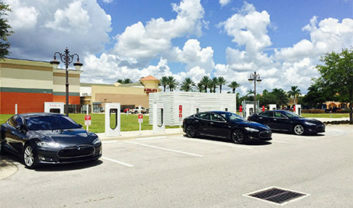 An EV charging station is one of the best additions to a commercial property. For facilities that have multi-unit residences and offices, an EV station helps keep electric vehicles fully charged. The installation of EV charging stations for a commercial building adds to its overall value. 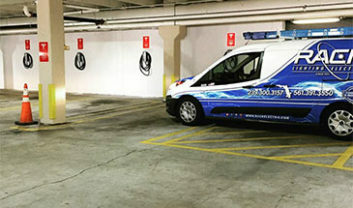 Have Rack Electric install an EV charging station for your commercial property. EV charging stations are an exciting opportunity for business that is looking to expand into the EV charging market. New EV technologies and demand creates customer value as they have a place to charge their vehicle. Businesses can construct an EV charging model by energy use, subscriptions, or pre-charge fees. Rack Electric can install a charging station at nearly every business location, contact us to find out more. For businesses looking to charge a fleet of electric vehicles, installing an EV charging is the best solution. Having an EV charging system allows for multiple electric fleet vehicles and buses to be charged at the same time. They help reduce operating expenses by lowering fueling and maintenance costs. Establish your business as a green leader with fleet EV charging from Rack Electric.